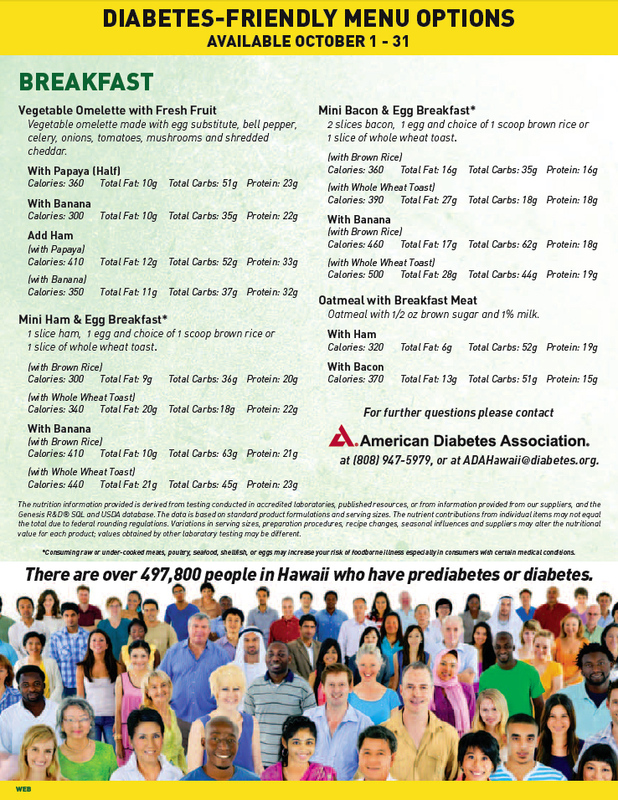 During the month of October, Zippy’s Restaurants is fundraising for the American Diabetes Association’s Hawaii chapter. In addition to seeking donations for $1 “Stop Diabetes” cutouts and placing donation boxes at each location, Zippy’s is featuring menu items that are approved by ADA-Hawaii and Kaiser as diabetic friendly. 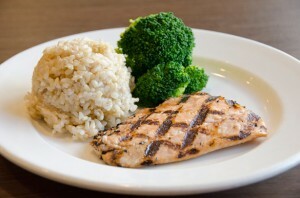 This entry was posted in News, Restaurants and tagged diabetes, health, zippys. Bookmark the permalink.